Technologies are continuously evolving and being introduced into all spheres of our life, starting from small-scale home electronics and ending with space rockets. We can already start to witness how a huge number of ideas are turning into something real. Today we will look at the car industry, one of the most progressive spheres, and study what cars we will be using in the next 50 years. Let's start with facts about the present. Car manufacturers and engineers don’t not only consider speed, such parameters as efficiency, convenience, handleability are also important, and for a long time now emphasis has been put on environmental friendliness. Therefore, the appearance of electric cars that can be charged using electricity is a rather logical step towards more environmentally friendly vehicles. And if before we could picture ourselves electric cars, the technology to mass produce them wasn’t yet sophisticated enough, however starting with the early 2010s an electric car turned into something much more accessible and stopped being a concept. We already live in the era of the eccentric Elon Musk and his Tesla cars which every (relatively wealthy) person can buy and drive. 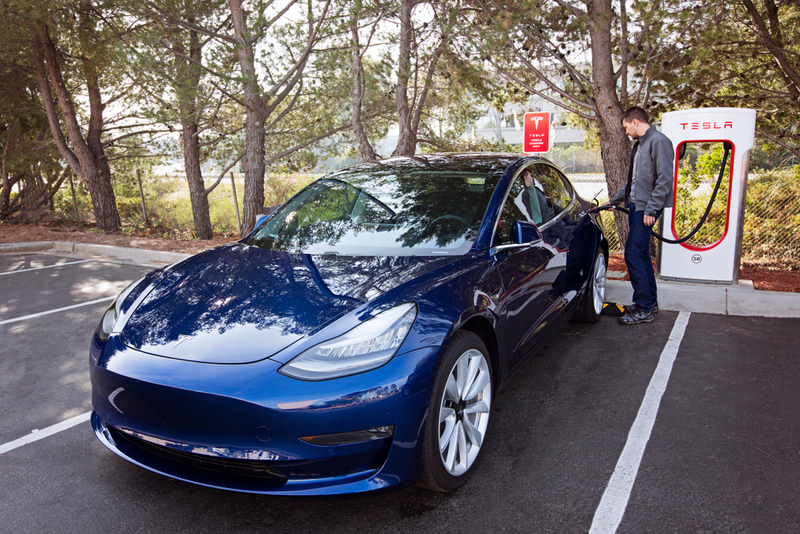 Tesla was the first company in the world to make an electric vehicle with liquid-cooled batteries, allowing not only to heat the car without unnecessary energy but also quickly charge and discharge batteries without overheating. Just remember that Model S and Model 3 have already overtaken competitors such as Jaguar and Porsche in the number of cars sold. And if the Model S’ European sales in 2017 increased by 30%, then BMW 7-Series’ fell by 13%. Tesla is devouring European brands alive in their own market, and in the States the process is going even faster. Regulators play a significant role in the mass development of electric cars. France, UK, Germany, and India have already announced that by 2025 - 2050 they will completely abandon sales of petrol and diesel cars. China is also not far from such a decision. And only the States are lagging behind! But the main problem of electric cars is their high cost compared to their petrol and diesel counterparts. But if gasoline cars are banned around the world producers will have nothing left to do but make electric cars for the mass consumer regardless of the income. So here we present cars that will very soon be used by every person, and when you get into them, you will no longer be surprised by their abilities. Can you imagine a car with an electric motor, where you just sit down and don’t have to drive yourself to your destination? Volkswagen has a whole series of future electric cars - the I.D. family with 4 concept cars: from a compact car to a small bus. The most interesting of which is the I.D.Vizzion, which according to the developers, opens up a new dimension of environmental compatibility, safety and comfort. The driver here is not the one who drives, but who lays the route in the navigation system. The main control of various functions is implemented with the help of artificial intelligence, voice commands and gestures. Instead of a live display, there is a virtual screen, which is projected in front of the driver and passenger, which automatically adjusts to people in the car, remembering their preferences for the seat settings and climate control. “At present this is still a concept, but the production model is expected to be on the market by 2022. Whilst mass production is intended for this vehicle, it is expected to deliver a luxury executive-style experience for passengers. A price point hasn't been announced so far, but we're expecting this to become clear nearer to the release of the production model. Also safety is a priority in all of our models. We wouldn't expect the model to be released until it's fully safe to do so”. In 2017 Audi introduced the concept of self-driving car Audi Aicon, which will be mass-produced by 2030. The car is a sedan with a squat body and a futuristic design. It’s like a living room inside. The salon is designed for four people. There is no steering wheel and pedals in the car, but from across the entire front panel from door to door you will see a multimedia system display. Each of the four wheels is driven by a separate electric motor. The estimated range of a single charge is 700 - 800 km. “Aicon will be a pioneer for the mastering the most difficult challenges in the field of autonomous driving. Though, the technology of the Aicon will make its way also into lower market segments for everybody’s benefit. Here we move away from a particular model of car and turn to the trends of the market as a whole. Researchers from the International Monetary Fund (IMF) and Georgetown University said that more than 90 percent of all cars in States, Canada, Europe and other developed countries by 2040 will make electric cars. And that leads to further trends. When cars are completely autonomous, there is no reason why they cannot become a service, and not something that you buy and own. Car service companies like Uber and Lyft already offer cars without property whether it is a taxi service or just a transportation for demand. That is called “passenger economy,” where the largest segment in 20 years will be “user mobility as a service (consumer mobility-as-a-service, CMaaS)”. Right now Google is focused on software production, while concluding numerous partnerships with traditional automakers. Volkswagen plans to create a single platform with its own service called vw.OS: the company notes that such software is easier to update and maintain. Tesla is already working on a similar model. 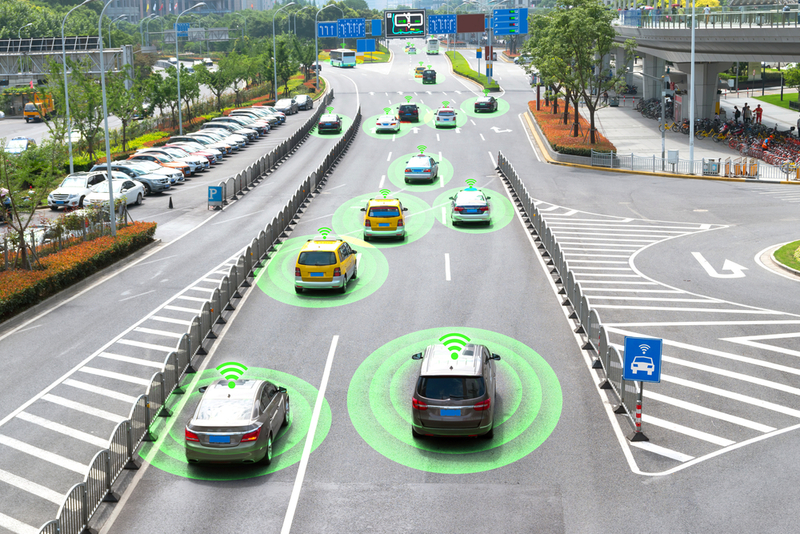 Another example of this phenomenon is Udacity, which provides services in the field of online education: it decided to create a course for training specialists in the development of self-driving cars. This experience was so successful that the company decided to open an affiliated company for the production of self-driving cars, which was called Voyage. The company will focus on creating an autonomous taxi. The car won’t be developed from scratch: it is planned to upgrade production cars with its own equipment and software. 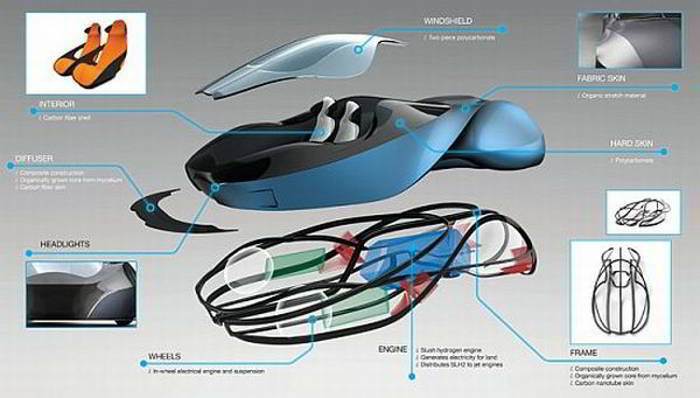 Designer Thomas Larson Roed believes that his idea will be implemented relatively soon and developed a concept car called Chase 2053, which can move on the ground and in the air. 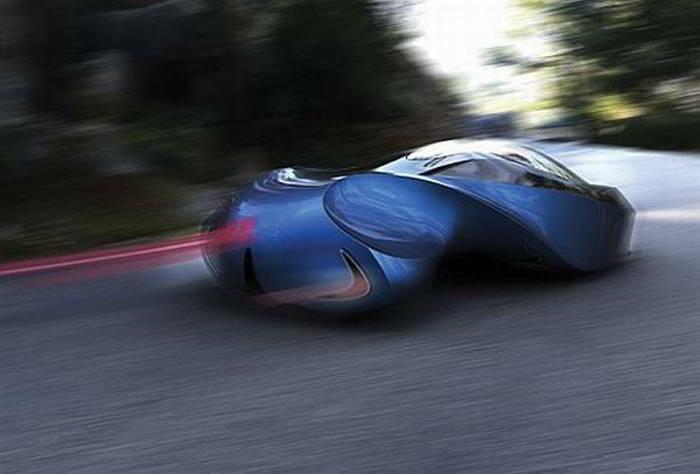 As the name suggests, the futuristic car is expected in the year 2053. The base of Chase 2053 is a dynamic casing with carbon nanotubes, which make it tough and resistant to any damage. The concept is equipped with a hydrogen engine that drives a three-wheeled car without any emissions. In addition to these fantastic features, the concept says goodbye to fixed tools, which significantly reduces the weight of the car. Of course, this concept is still far from realization and is the least realistic on this list, but remember that in just 50 years, the automobile industry has moved from simple petrol cars, where there was no Wi-Fi, no opportunity to watch movies, or use the autopilot, to electric cars with all those features and more.